Private Military Companies have played an increasingly significant role in military affairs. Their emergence as important actors in armed conflicts and as security providers in unstable states have raised questions about the role of the nation state as the primary military actor. 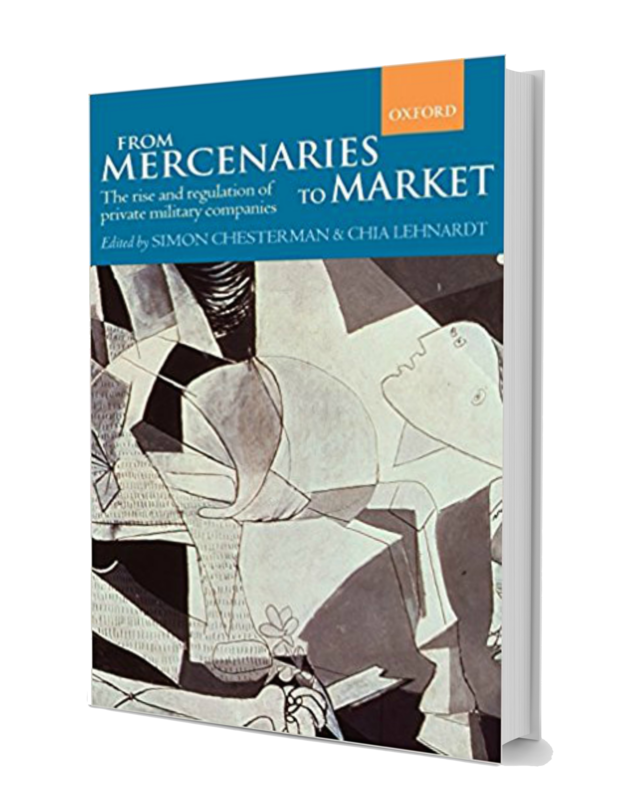 This IILJ Project aimed to help develop a normative framework for private military companies’ (PMC) operations that will form the context for private engagements in states at risk. A key strategy of the project was to include all stakeholders in the discussions, in order to ensure practical relevance and to advance discussions beyond the polarized and unhelpful approach of utopians condemning PMCs as mercenaries and thus as inherently unlawful and apologists defending a regime that turns a blind eye to the ambiguous legal position that PMCs occupy. 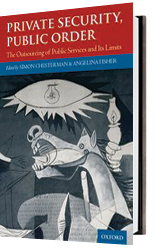 Importantly, this included individuals from consumer states whose perspectives are often overlooked in the creation of standards. The project was organized into two research streams: (i) identifying principles governing the use and conduct of PMCs and (ii) addressing the regulatory theory underpinning models of regulation of private actors performing public functions with a view to informing and strengthening the principles governing PMCs. 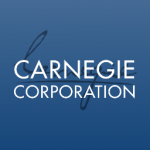 The Carnegie Corporation of New York is America’s oldest grant making foundation.